MANILA – Leila Alcasid, the eldest daughter of Ogie Alcasid and former beauty queen Michelle Van Eimeren, sparked rumors that she is currently going out with indie artist Curtismith. This after the younger Alcasid posted a picture of the Careless Music Manila artist on her Instagram page during their recent vacation in Ilocos. Curtismith, whose real name is Mito Fabie, also posted a photo of Alcasid on that same day. While the two did not say anything that would indicate they are dating, their friends were thrilled at the prospect. 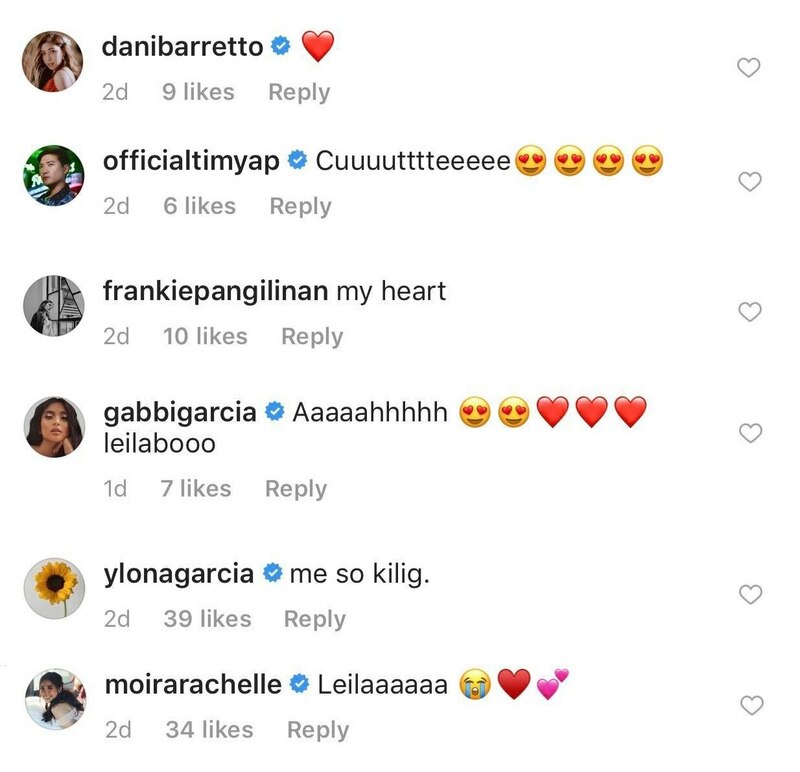 Among those who were delighted by the two’s posts were Moira dela Torre, Kiana Valenciano, Ylona Garcia, Gabby Garcia, Frankie Pangilinan, Dani Barretto and Tim Yap.